· Customer need not to go anywhere to purchase and easily purchase from its mobile or laptop. Especially good for working / old age/ disabled persons who has not much time to go personally for purchase. Any product is which is not available in vicinity can easily be ordered by few clicks. 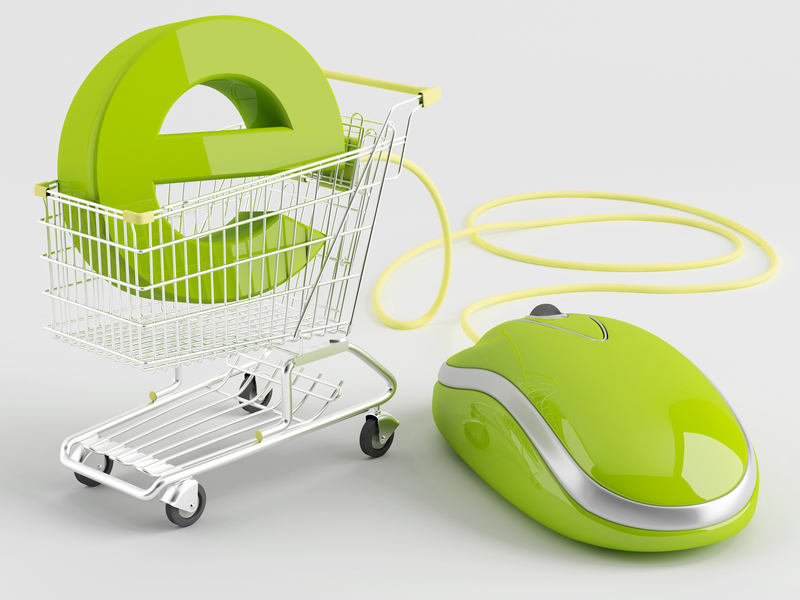 · Normally the products available are cheaper on e-commerce stores as there is no distribution channel cost involved. · Complete range of products is available on these online stores which are normally not available at one place, it acts as one stop solution for customer. · Complete information about the product including its ingredients, dosage, benefits etc are also provided to the customer which in traditional buying in not available everytime. · Gives flexible option of payment to the customer. Customers have many options to choose from to select the payment option. · Most of the e-commerce company provide free delivery and have no minimum order clause. They also deliver at a convenient time. 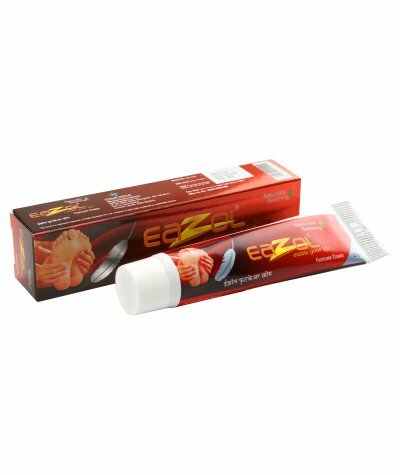 · Few people send duplicate products instead of the original products. Customer should purchase the products from reputed e-commerce websites to overcome these issues. 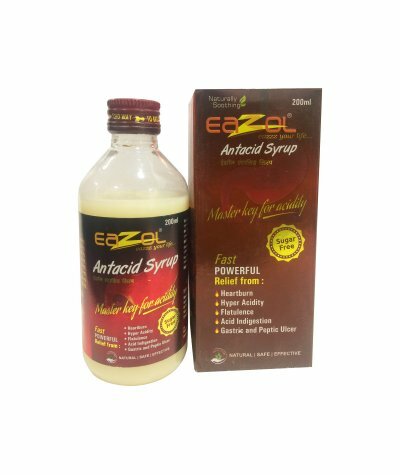 Website like https://ayurvedamegastore.com has a separate quality & dispatch department to check the originality, expiry date, quality of packaging and other similar parameters before sending the products to the customer. Similarly the dispatch department ensures the timely delivery of all packets to the customer. Normally good websites uses more than one delivery partner to reach to maximum pin codes and to ensure fastest delivery. For example the aforesaid website has more than 12 delivery partners with whom they ship the products to more than 25000 pin codes across India.https://ayurvedamegastore.com is having more than 80 brands and offers more than 5000 Ayurvedic products to customer to choose from. Such diversity of ayurvedic products is not available along with free consultation on many e-commerce platforms and that’s why they claim that they are India’s biggest online Ayurvedic Store. The site is targeting niche customer segment of ayurvedic medicines and try to provide all products of Ayurveda under one roof. Online platforms are a very good place for the new brands which are into the manufacturing of good quality products. 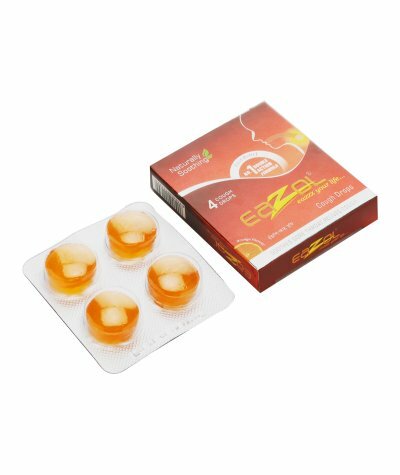 Brands like Eazol have made big inroads in the market with their presence on good leading platform of ayurvedic medicine like https://ayurvedamegastore.com. 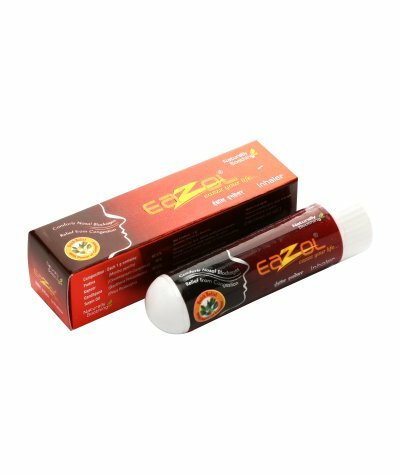 Complete range of all Eazol products are available here like Antacid Syrup, Health Tonic, Cough Syrup, Balm, Ointment etc at discounted price. Brand awareness is one big advantage which new brands enjoy on established e-commerce platforms. With lot of funding coming in the e-commerce business, the competition and growth is bound to increase in next few months which eventually will be beneficial for the end customers.